Jennifer Lopez says Nas in the G.O.A.T. in her book. The Greatest Of All Time is always a major topic of discussion in hip-hop, and Nas has almost always found himself in the argument when it comes to skills on the mic. Jennifer Lopez appeared on the new installment of Tidal’s CRWN series where she revealed that her fellow New York MC is her favorite rapper of all time, considering that she has collaborated with Ja Rule twice and bother songs became legendary hits. The singer/actress was also asked about her top five, and she mentioned names like Lil Wayne, Notorious B.I.G., Big Pun, and Fat Joe. Jennifer Lopez and Nas collaborated back in 2001 on “I’m Gonna Be Alright.” She has also worked with the likes of Ja Rule, Styles P, and Jadakiss. 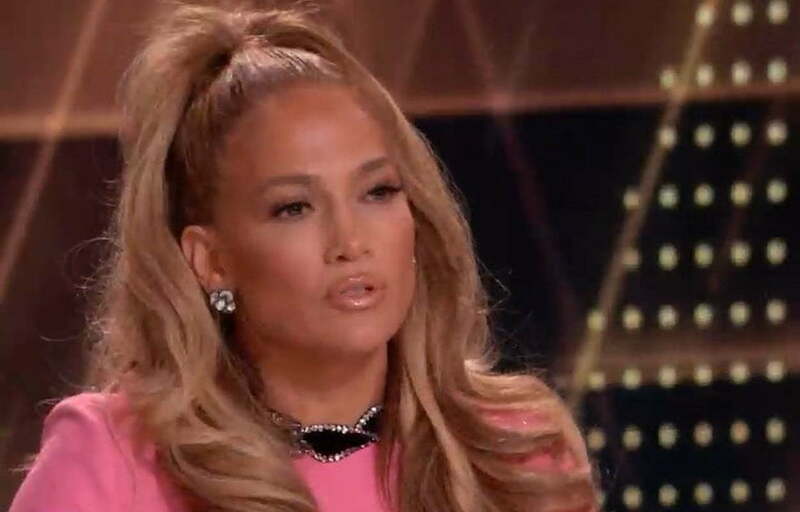 The bottom line is J.Lo has had a storied relationship with hip-hop and maybe one of only a few pop stars to boast genuine street creds in rap. You can watch the interview on TIDAL.